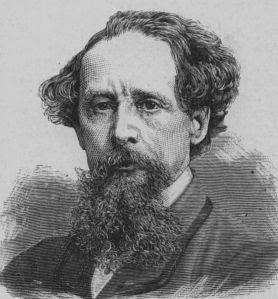 I have read a couple of Charles Dickens most famous novels and thouroughly enjoyed them. On Amazon.co.uk many of his most famous stories are available for just 1p per book, not a bad deal to read one of the world's greatest ever authors. Don't forget though that one must pay the postage and packing on any orders made!